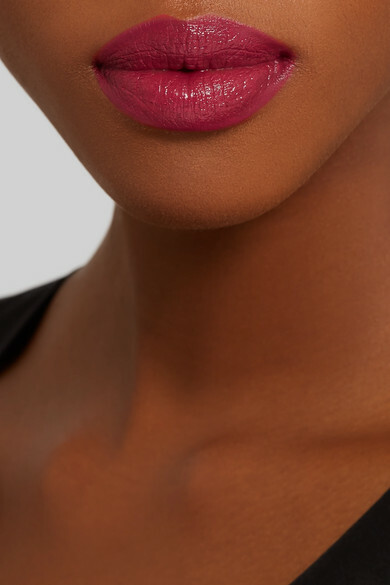 Want to create the illusion of a fuller-looking pout with color that lasts for hours? 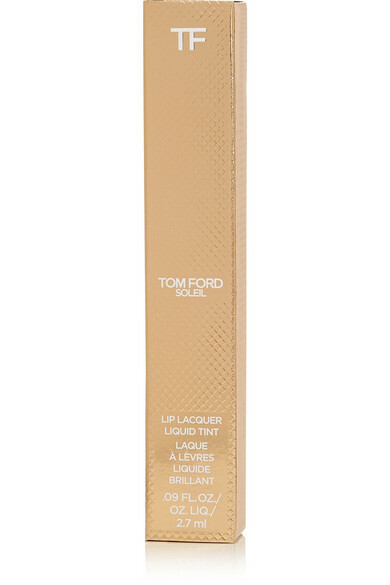 Then TOM FORD BEAUTY's latest 'Soleil Lip Lacquer' is the way to go. 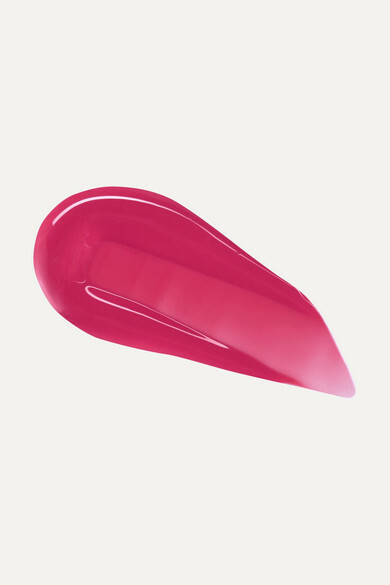 Packed with light-reflecting particles, this oil-based formula deeply hydrates while imparting a rich, glossy finish that won't ever feel tacky or heavy. 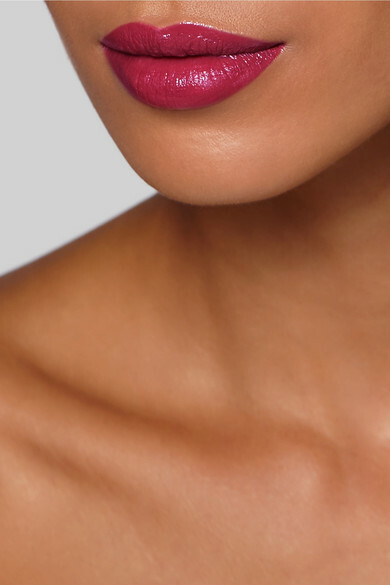 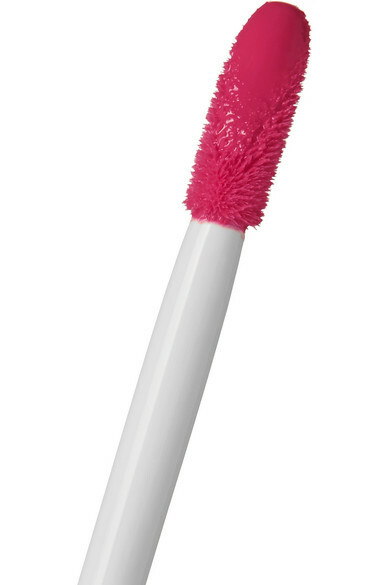 'Exhibitionist' is a berry-pink shade that suits all skin tones.